Bill was born and raised in New York City, and played and recorded with Eddie ”Bluesman” Kirkland for 12 years, and the Tom Russell Band for 10 years. Along the way , he worked with such diverse artists as Lightning Hopkins and Nancy Griffith. After moving to Oslo Norway in 1997, Billy T ran the house band at the ”Muddy Waters” blues club for 7 years, helping to launch the young Norwegian talents Amund Maarud and Kid Andersen (now with Rick Estrin & the Nightcats). At ”Muddy Waters” they had the opportunity to backup a respectable number of famous blues musicians, including Homesick James, Nappy Brown, Willie ”Big Eyes” Smith, Bill Sims and Tad Robinson, to name a few. ”Muddy’s” has closed, but the band plays on. 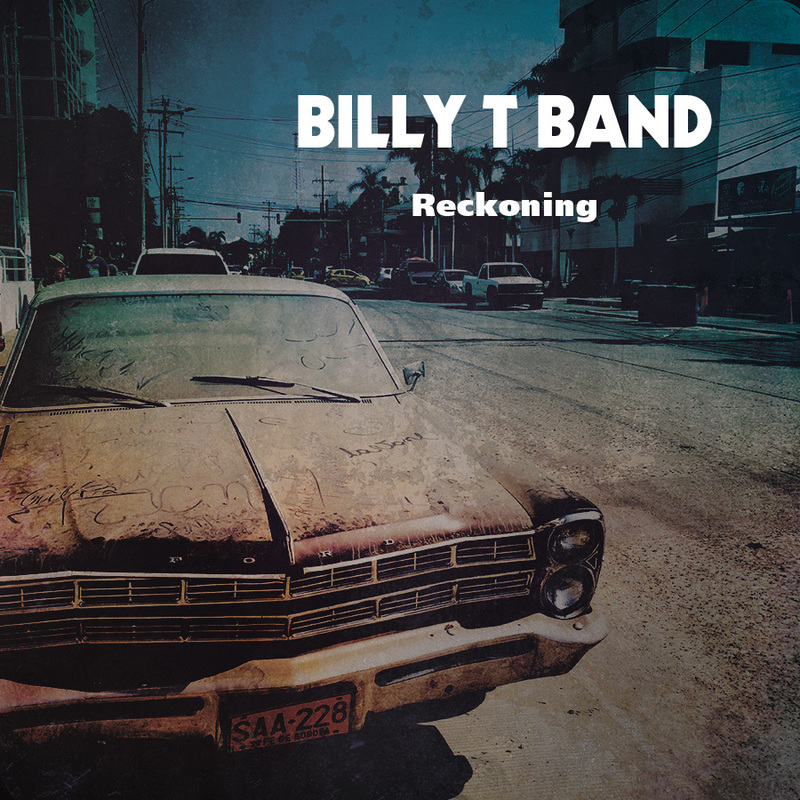 As well as William (Bill) Troiani on the bass and vocals, the BILLY T BAND packs a lot of talent in Ian Fredrick Johannessen and Haakon Hoeye on guitars, and the eminent drummer Robert Alexander Pettersen,(the youngest member of the band). Years of ”gigs” has earned the band friends and fans from as far away as Moscow and New York City, with Oslo in the middle. Bill was born and raised in New York City, and played and recorded with Eddie ”Bluesman” Kirkland for 12 years, and the Tom Russell Band for 10 years. Along the way , he worked with such diverse artists as Lightning Hopkins and Nancy Griffith. After moving to Oslo Norway in 1997, Billy T ran the house band at the ”Muddy Waters” blues club for 7 years, helping to launch the young Norwegian talents Amund Maarud and Kid Andersen (now with Rick Estrin & the Nightcats). At ”Muddy Waters” they had the opportunity to backup a respectable number of famous blues musicians, including Homesick James, Nappy Brown, Willie ”Big Eyes” Smith, Bill Sims and Tad Robinson, to name a few. ”Muddy’s” has closed, but the band plays on. 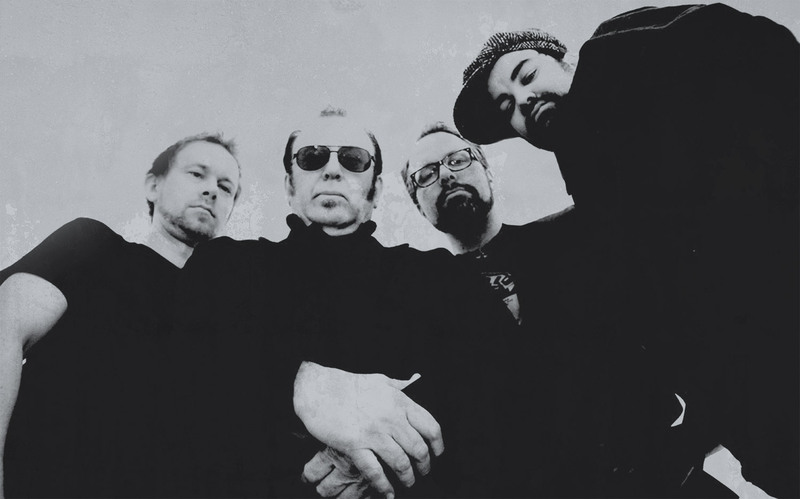 As well as William (Bill) Troiani on the bass and vocals, the BILLY T BAND packs a lot of talent in Ian Fredrick Johannessen and Haakon Hoeye on guitars, and the eminent drummer Robert Alexander Pettersen, (the youngest member of the band). Years of ”gigs” has earned the band friends and fans from as far away as Moscow and New York City, with Oslo in the middle. ”This is our best effort yet” ... Billy T!